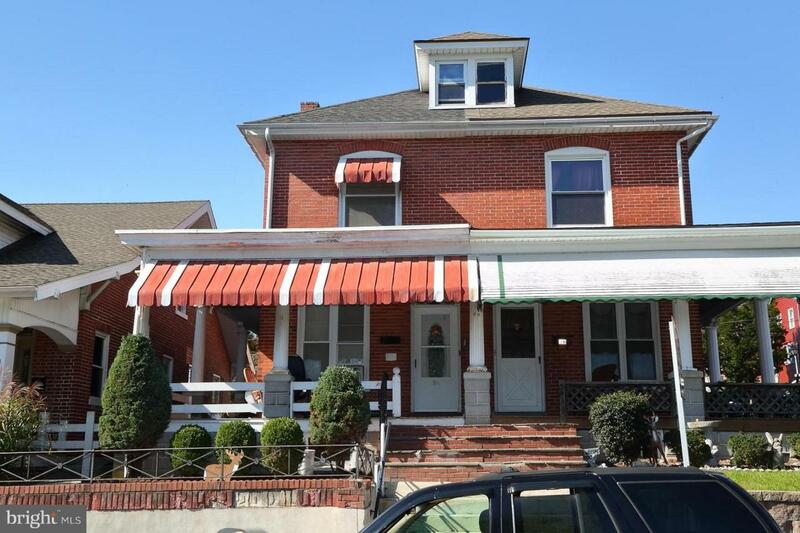 Nice brick 2 unit w/ 10% cap rate on desirable street in downtown Ephrata. All utilities have been split already. Enclosed balcony on the 2nd floor! Each unit is 2 bedrooms. 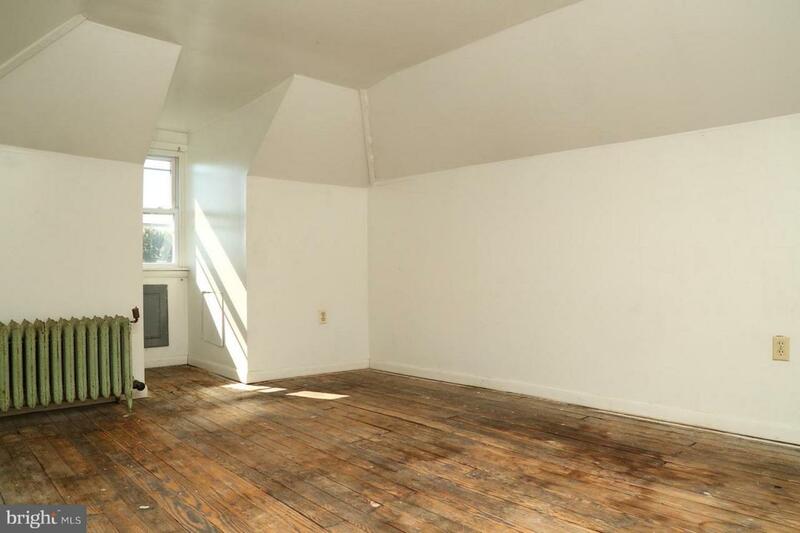 Currently 2nd floor has 12 month lease for $930/mo. 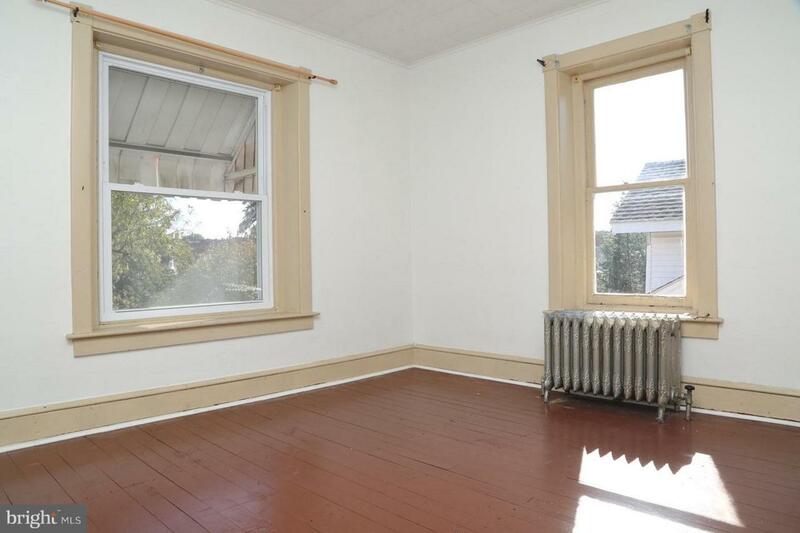 1st floor rents for $950/mo. Great property to add to your portfolio. 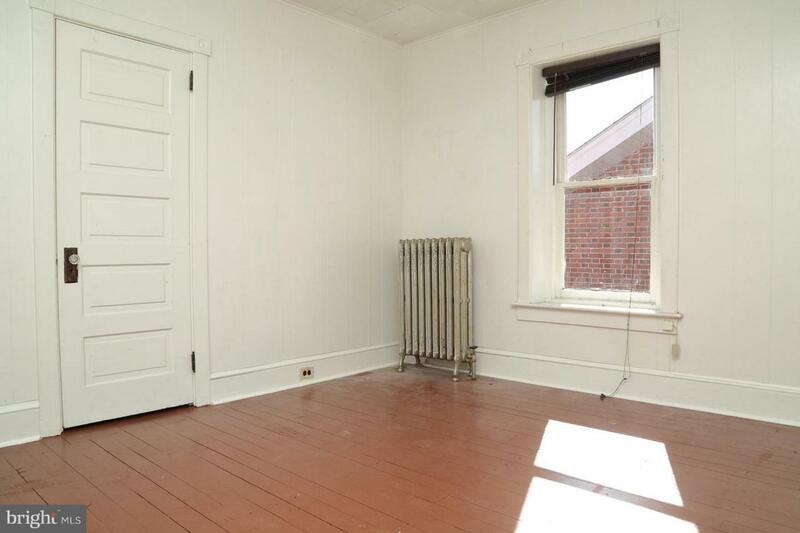 1st floor tenant is month to month allowing you to live in one unit and rent the other one.